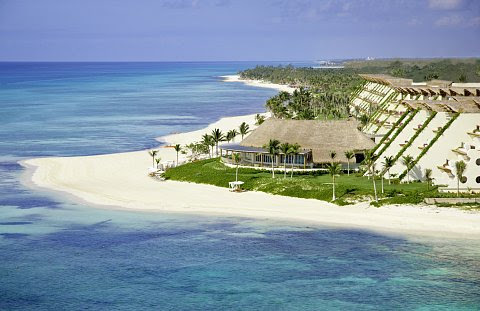 Grand Velas Riviera Maya Named Among Best Resorts in Spafinder Wellness 365's Wellness Travel Awards. 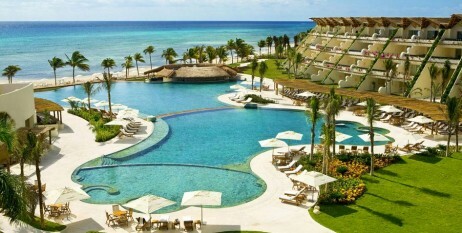 The AAA Five Diamond Grand Velas Riviera Maya is named one of the Best Resorts for Families in SpaFinder Wellness 365's 2015 Wellness Travel Awards. The awards honor the top spas, hotels, resorts and retreats around the globe that provide guests with an exceptional wellness experience. A panel of 33 wellness travel experts nominated 509 resorts and hotels as finalists for the awards, where then over 10,000 consumers voted and selected the winners. The resort is one of ten properties highlighted for families in the award category. Families staying at Grand Velas have a plethora of activities to participate in, ranging from kiteboarding, snorkeling and flyboarding to cooking classes and drive-in movies. The resort's Teens' Club and two Kids' Clubs feature games like billiards, air hockey, foosball and arcade games; video game systems with special seats with built in speakers for enhanced game play; disco dance floor with surround sound and special lighting; karaoke complete with 45,000 songs in multiple languages; Mayan arts and crafts, and more. After an active, fun-filled day, families are able to relax in spacious suites in the Ambassador section, all of which are a minimum of 1,270 sq. ft. and boast either a king, two queen, or connecting suites for families. 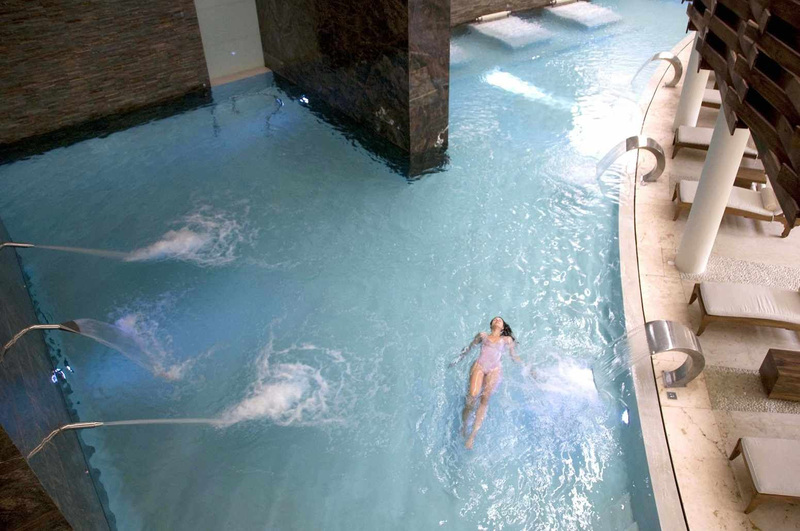 Voted "Best Spa in the World" by Virtuoso in 2010, The Spa at Grand Velas Riviera Maya is 90,000 square feet, inclusive of separate hydrotherapy facilities for men and women. Included with any treatment 50 minutes or more, the Grand Velas Riviera Maya Hydrothermal Journey is composed of seven different water experiences, including a sauna, color therapy steam, clay room, ice room, experiences showers, polar pool and experience pool with various water elements. The Spas at Velas Resorts have won numerous industry awards, including Most Excellent Spa Hotel by Condé Nast Johansens, Virtuoso's Best Spa in the World, TripAdvisor Traveler's Choice Award for Best Spa Hotel, and Travel + Leisure's Best Spas, among others..
For reservations or more information, please call 1-888-407-4869, emailreservations@grandvelas.com, or visit www.rivieramaya.grandvelas.com.